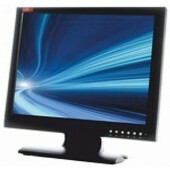 17" (4:3) LED Monitor with Glass Front, Metal Case. 1280 (H) x 1024 (V). 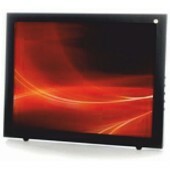 Multi-Standard for NTSC / PAL. 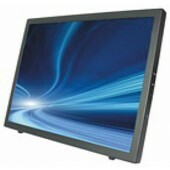 19" Active Matrix with Glass Front, Metal Case. 1280 (H) x 1024 (V). Multi-Standard for NTSC / PAL. 435 (W) x 357 (H) x 55 (D) mm.